Prime Location: Corner Lot. 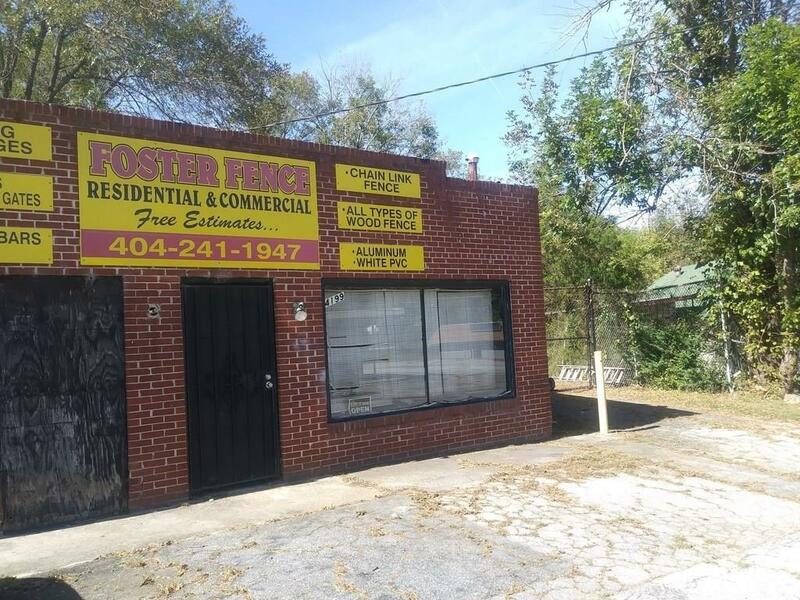 : 2 Buildings 3383 Bouldercrest Road and 4199 Clark Street are being sold together. C-2 Zoning. Get the Best Price when both are purchased 2 gather. 3388 sold 1st if purchased separate. All new electrical. Huge garage space for additional storage. Property is currently leased! An excellent opportunity for the savvy shopper. High traffic volume; rapidly growing area. Imagine your best business at this site and see how the area flourishes! Parking can be adjusted, depending on kind of business desired.